Shelton is the county seat, of Mason County, Washington, United States. 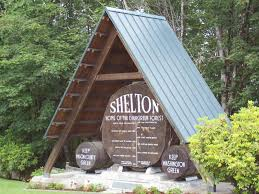 Shelton is the westernmost city on Puget Sound. The population was 9,834 at the 2010 census. In terms of population, the city is ranked 161 out of approximately 500 municipalities in Washington. 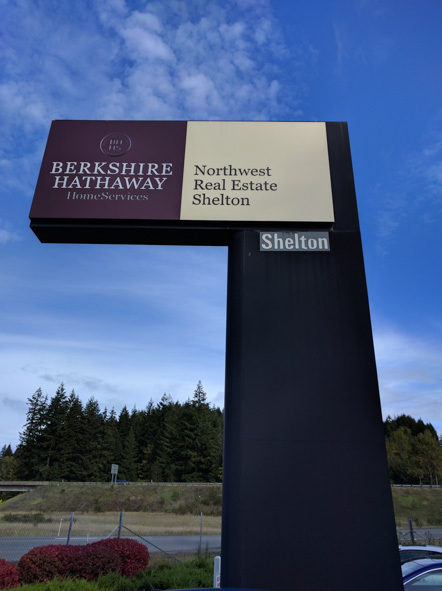 Shelton has a unique form of government in the State of Washington, being the only city in the state which still retains the commission form of government. (from Wikipedia).